Thirty two-year-old Tùng finished second in his last category — the men’s 50m freestyle-S5 — with a time of 34.59secs. The gold medal went to Brazilian legend Daniel Dias, who had a time of 32.66secs. It is Dias’ fourth gold at this year’s competition and his 28th world title. Sebastian Rodriguez of Spain took the bronze medal with a time of 34.66. Earlier, southern An Giang-Province born swimmer Tung won a silver medal in the men’s 50m backstroke and a bronze medal in the men’s 100m freestyle. “Now I am very satisfied and happy with my results. 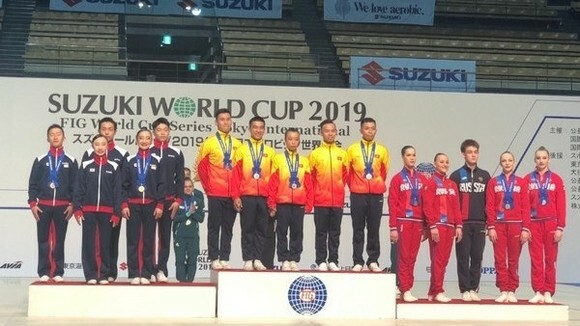 I have competed against the world’s leading swimmers and have won three medals at this big tournament,” Tung told Viet Nam News. “Through this event, I gained a lot of experience and learnt more about the professional organisation in Mexico,” Tung added. At the same event held in Glasgow, Scotland, two years ago, Tùng, who is a father of two sons, brought home only the bronze medal in the 50m freestyle. 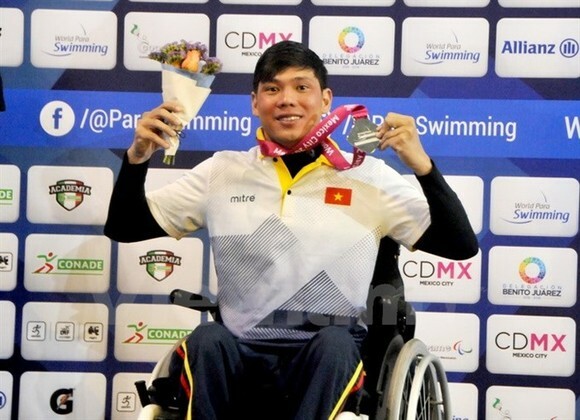 Tung won his country’s first Paralympic medal ever in the sport at the Paralympics 2016 in Brazil in the 50m freestyle with a time of 33.94secs. The five-time Asian champion Tung developed poliomyelitis as a child. He appears to have no opponents in both domestic and Southeast Asian competitions in the 50m, 100m freestyle and 50m butterfly events. 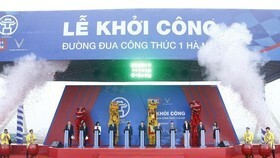 Vietnamese swimmers have earned a total of three silvers and two bronzes. The team are expected to get one more medal when Trinh Thi Bich Như competes in the women’s 50m freestyle today. 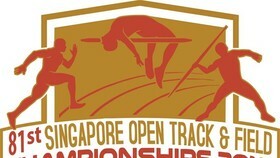 Earlier, Nhu won a silver medal in the women’s 100m breaststroke, clocking a time of 1:57.66. In the World Para Powerlifting Championship held in the same city, Dang Thi Linh Phuong took home a silver medal in the women’s 50kg category, lifting 107kg. Earlier, Vietnam’s first Paralympic gold medalist Le Van Cong,won a gold and also broke the world record in the men’s up to 49kg category. 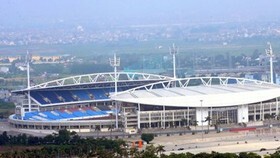 Vietnam sent five swimmers and six powerlifters to the Mexico event, which continues until December 8. Tung wins silver medal at World Para Swimming Championships 2017.